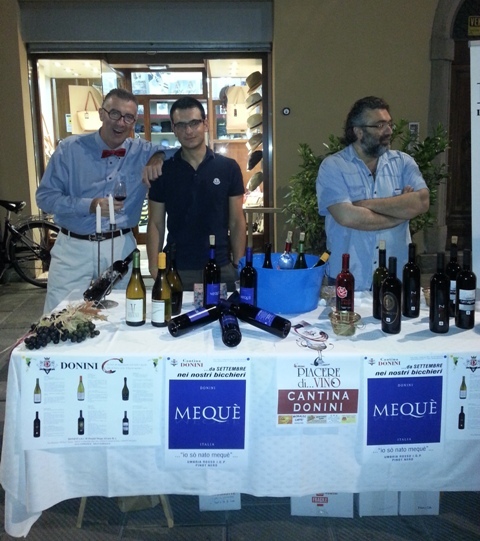 We would like to thank all the people that on 18th July came to visit our table at the event Piacere di… vino in Città di Castello. We have enjoyed tasting our wines together with you and we are very happy that you have liked the result of our hard work and, above all, of our passion! 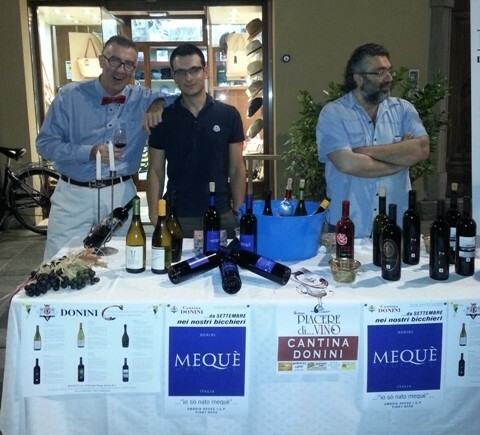 Città di Castello has been also the right place where we have comunicate the next creation of the Donini winery, the wine Mequè.